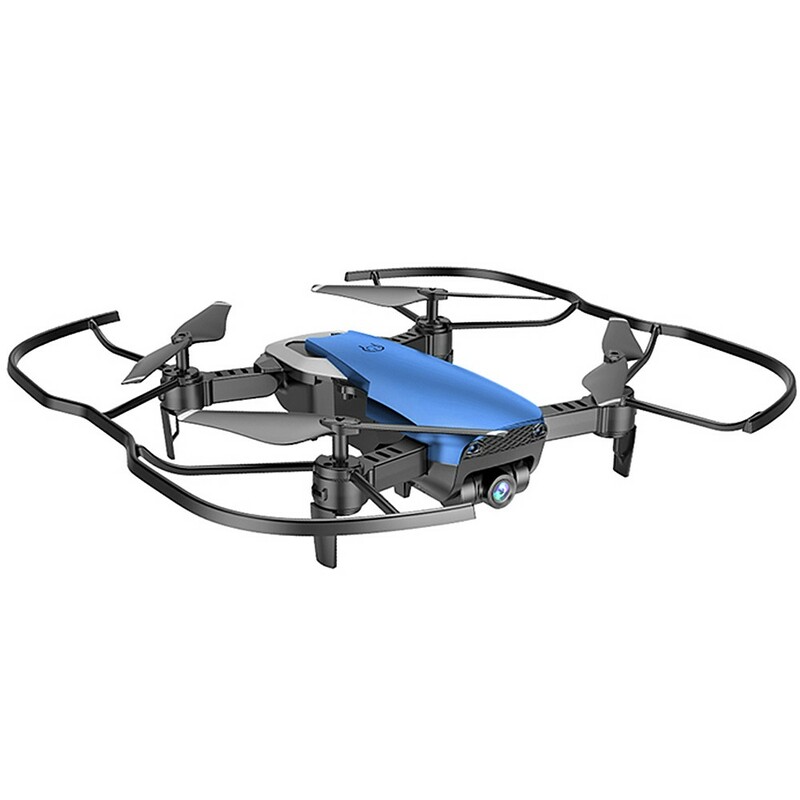 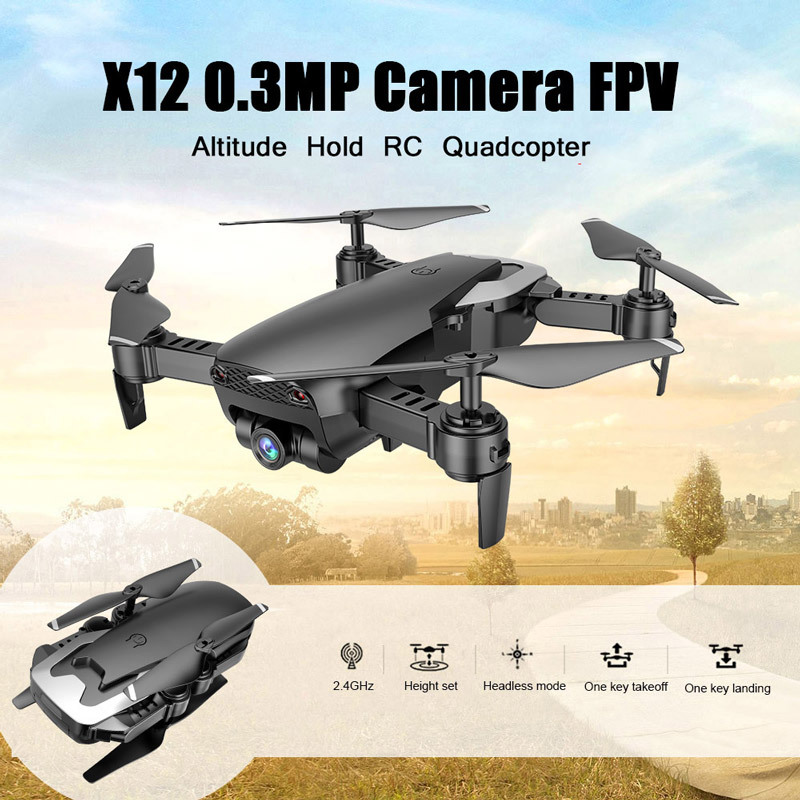 This X12 drone is a professional drone for rc fans. 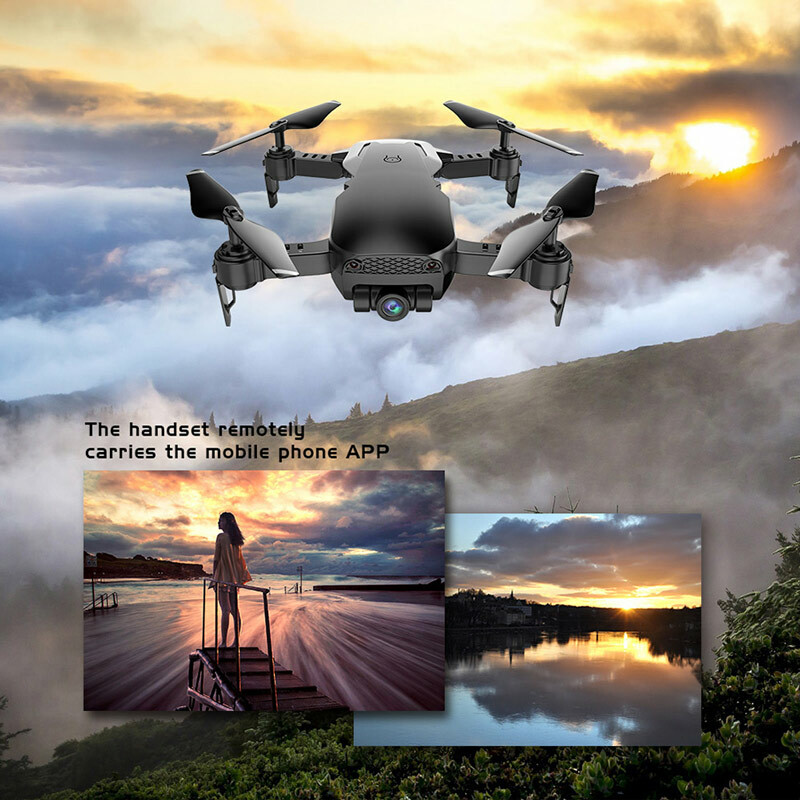 Just have a look, you will love it. 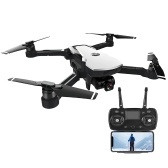 It looks like Mavic but not that expensive. The altitude hold function, letting you have a better flying experience. 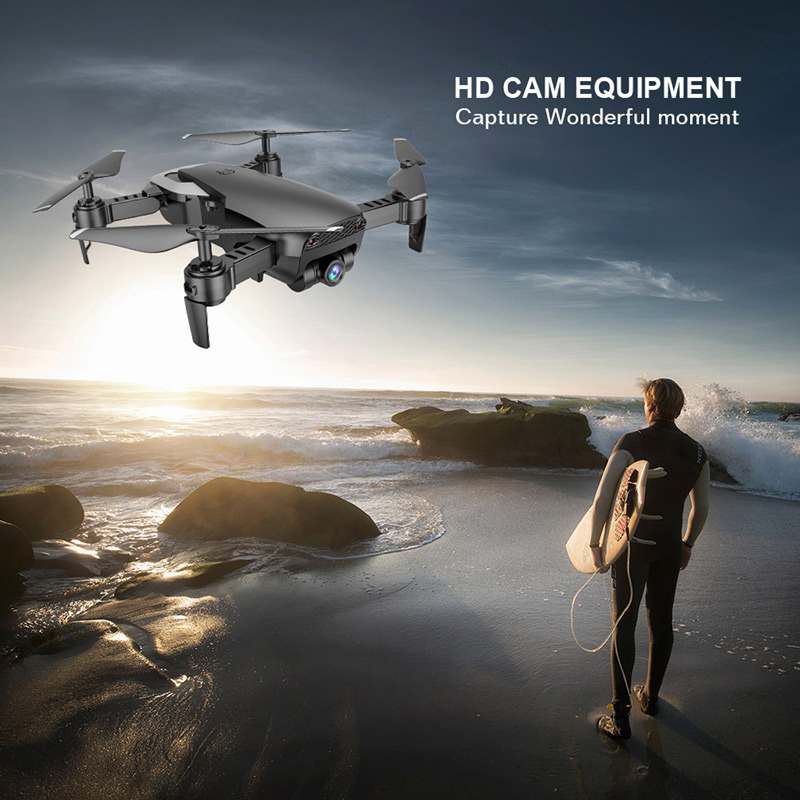 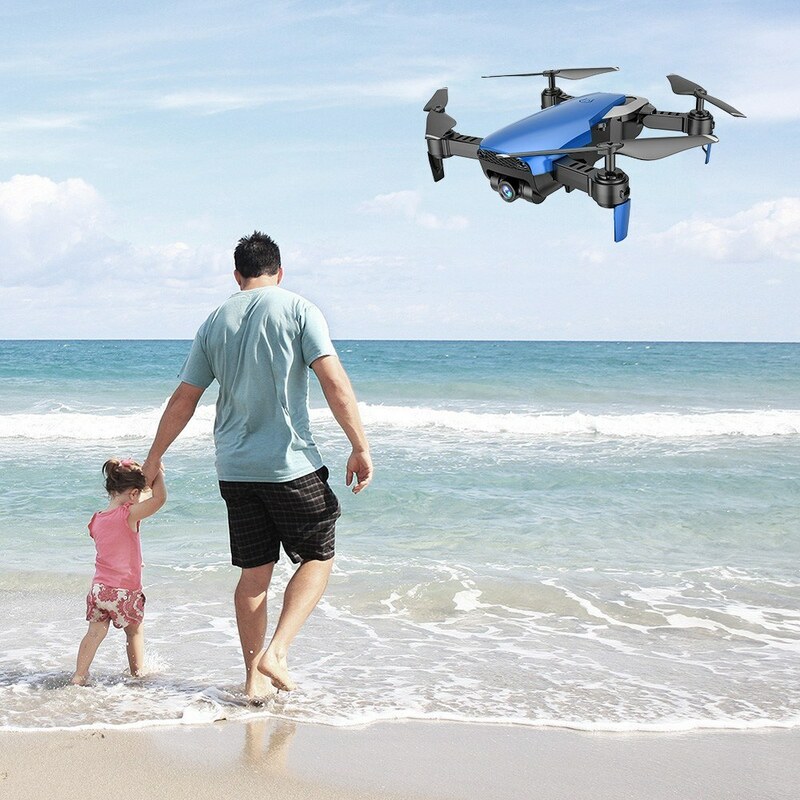 What's more, Wifi FPV real-time image transmission system and 480P camera can bring you with really beautiful and high definition photos and videos. 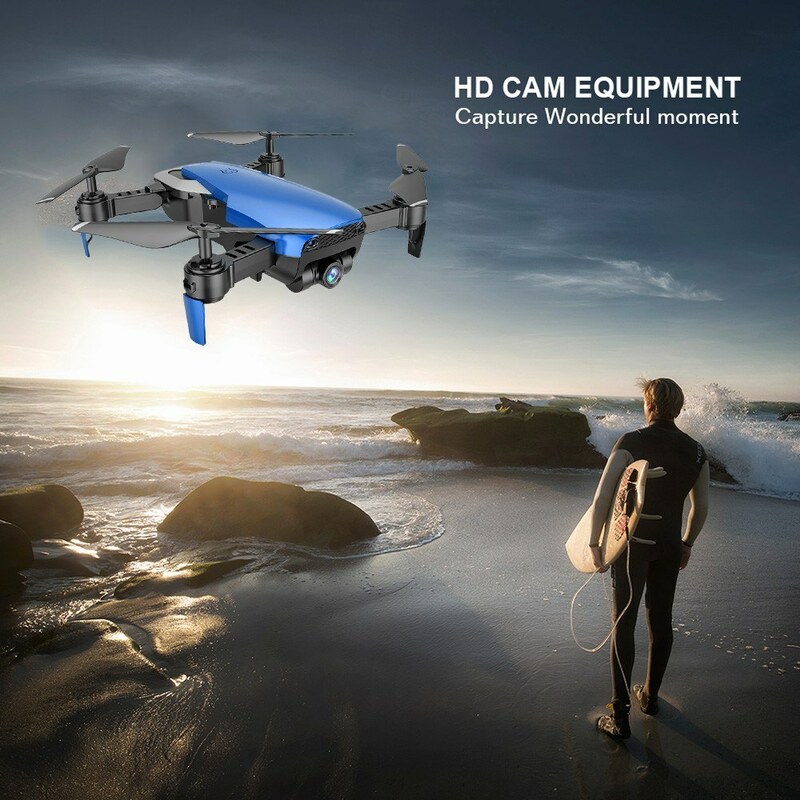 480P camera: can capture and record every beautiful and unforgettable moment. 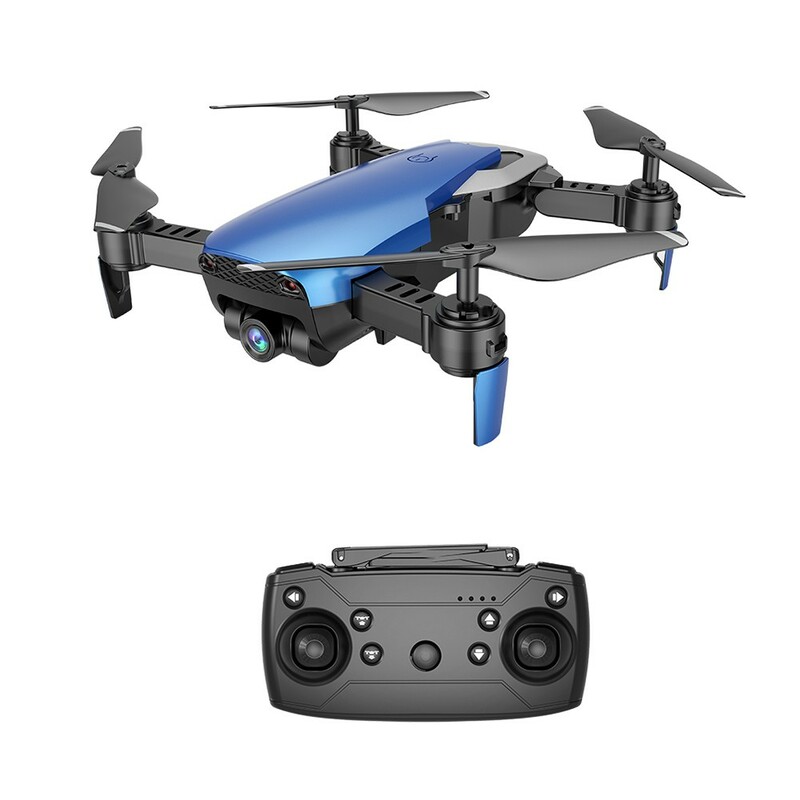 Q 720p has a 1 MP camera and not 2 MP 2MP is 1080p What is the truth? 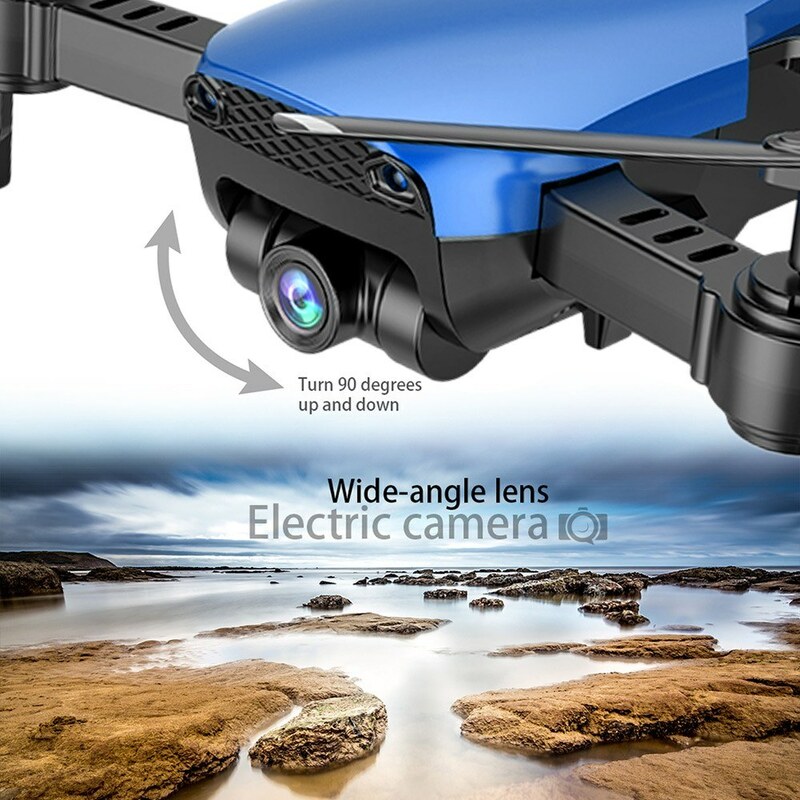 A We have two model of this product for you to choose.One is 2MP,another one is ≤1MP. 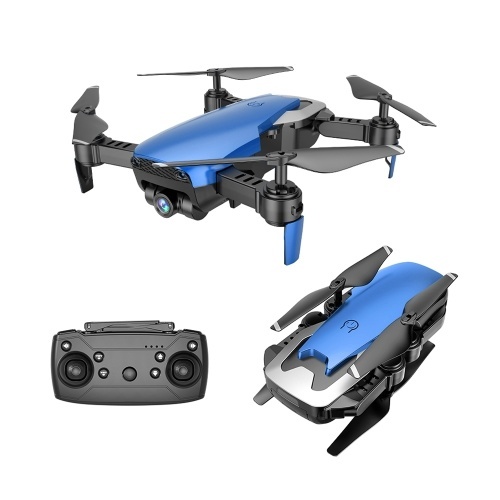 A It's in stock. 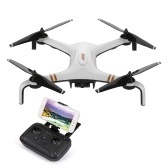 You can buy it. 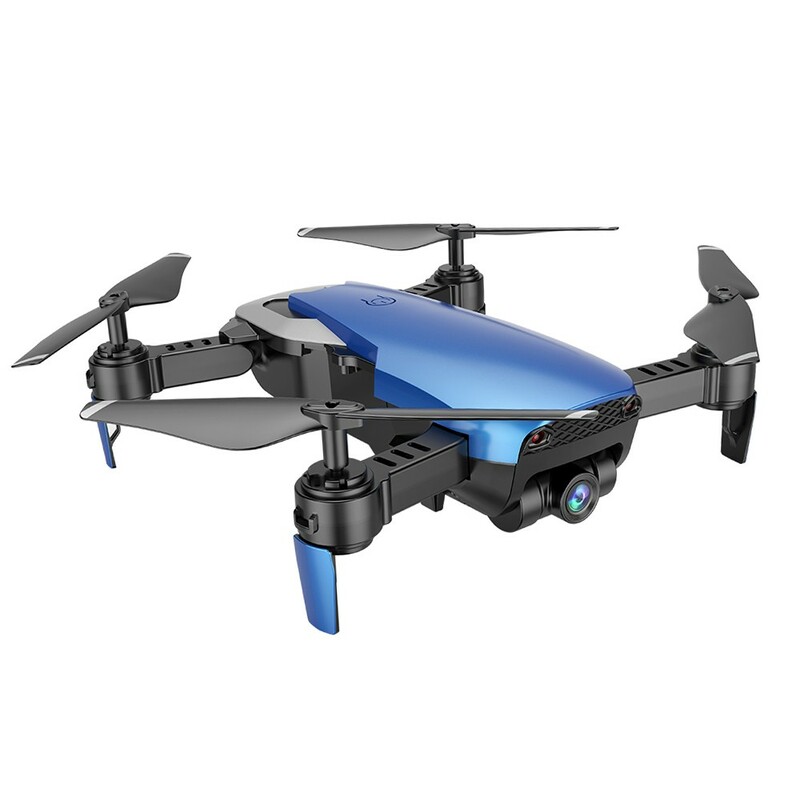 Q Can you post a sample image taken by the drones camera? 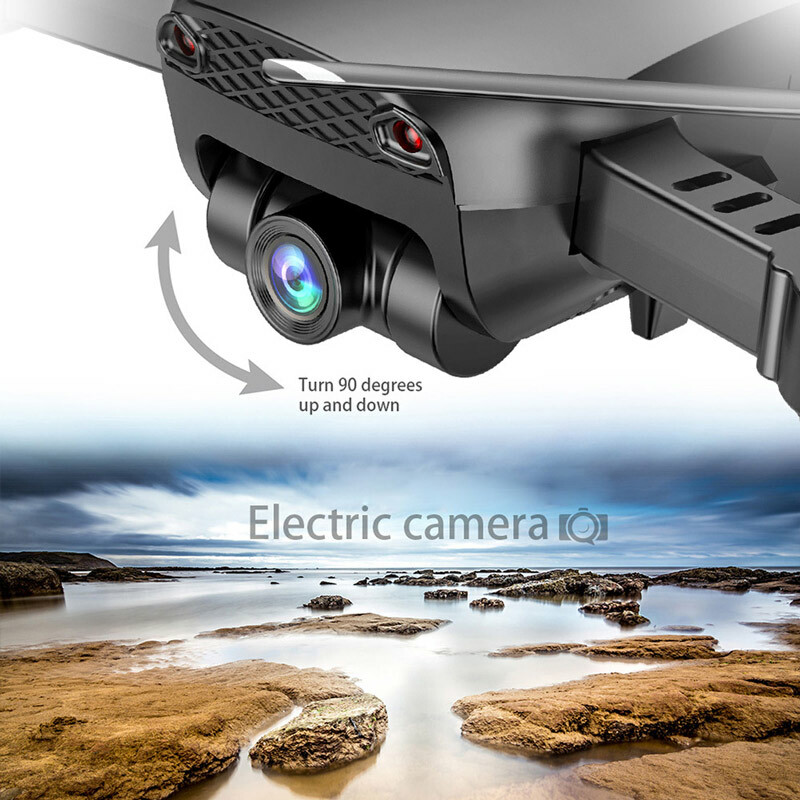 A There is 720P wide angle camera which can take clear pictures. 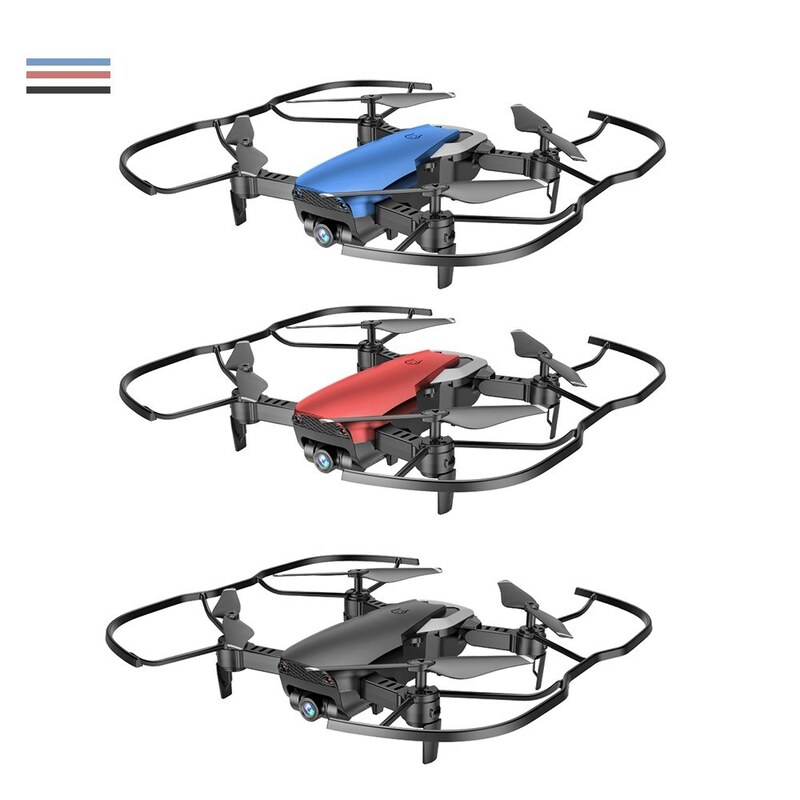 Q brushless motor or brushed motor? 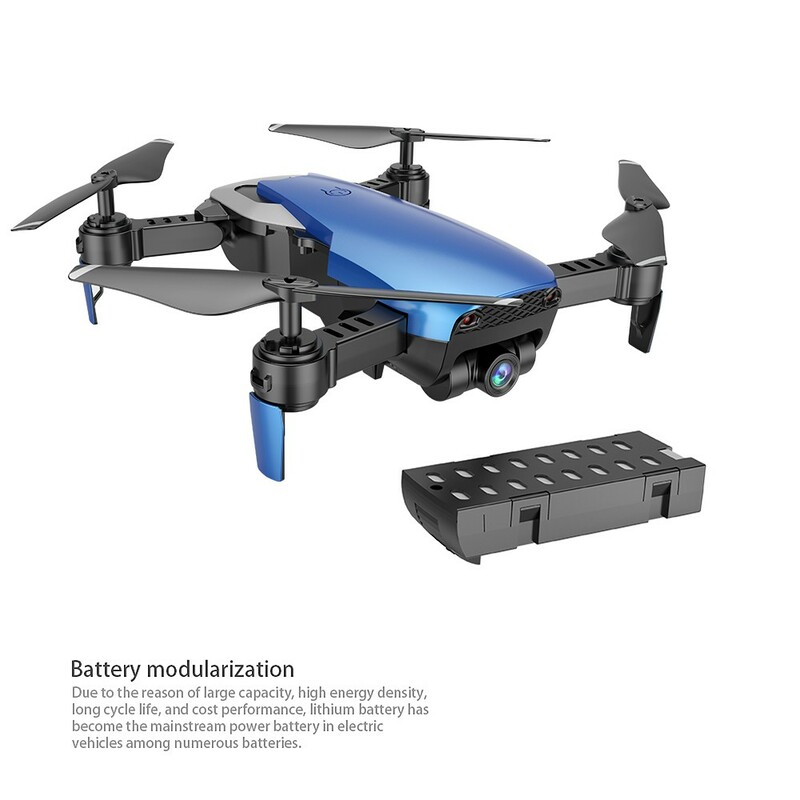 Q How Can I make order for an additional battery? 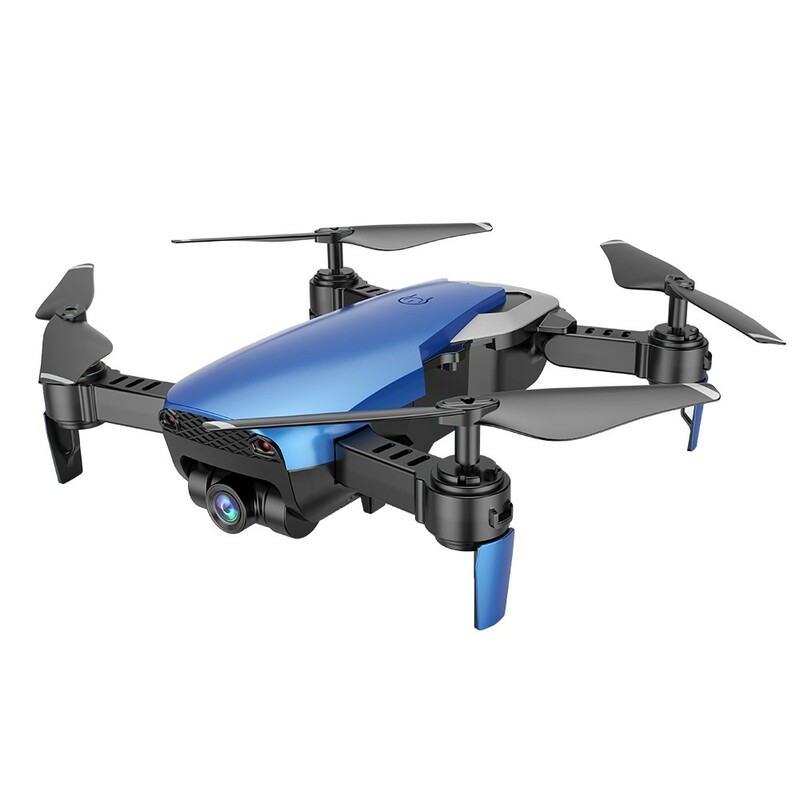 Q What resolution does Dron record videos for? 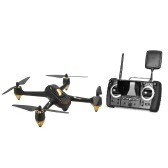 Q I don't have an updated phone, I only get WiFi in my house &amp; certain stores that have free WiFi . Can I Fly the drone without using the phone ? 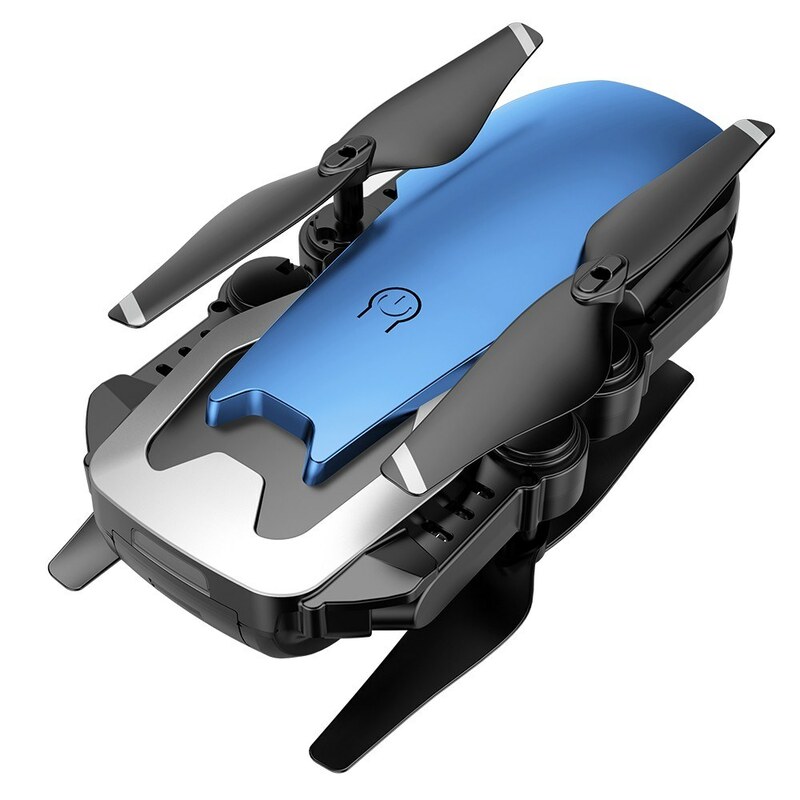 Do I need a cell phone &amp; WiFi to program &amp; calibrate the drone ? 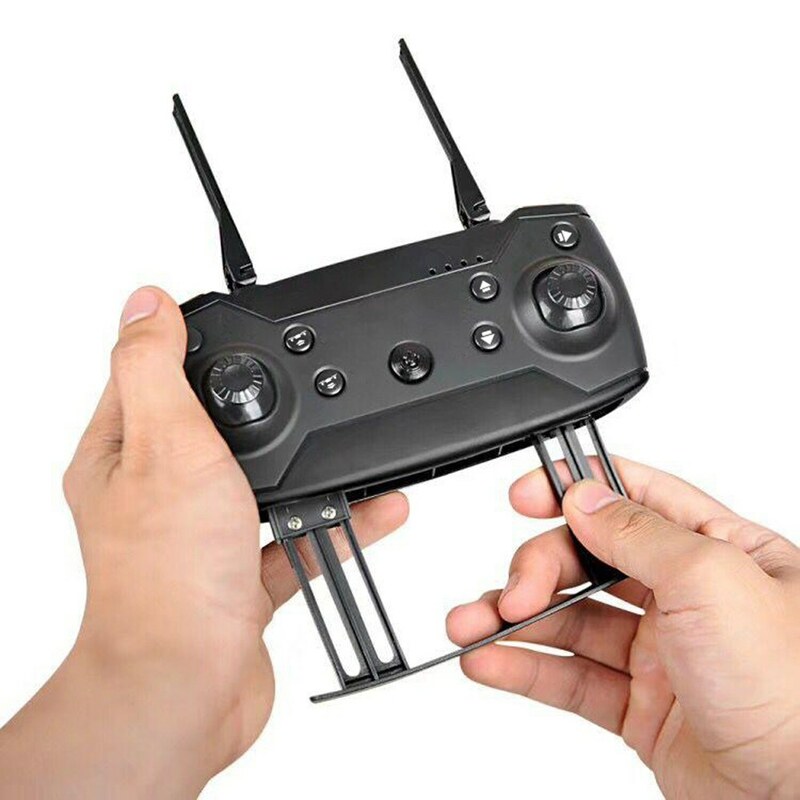 A You can control the drone with the remote controller. 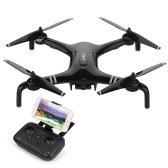 Q Is the video recording only on the phone? 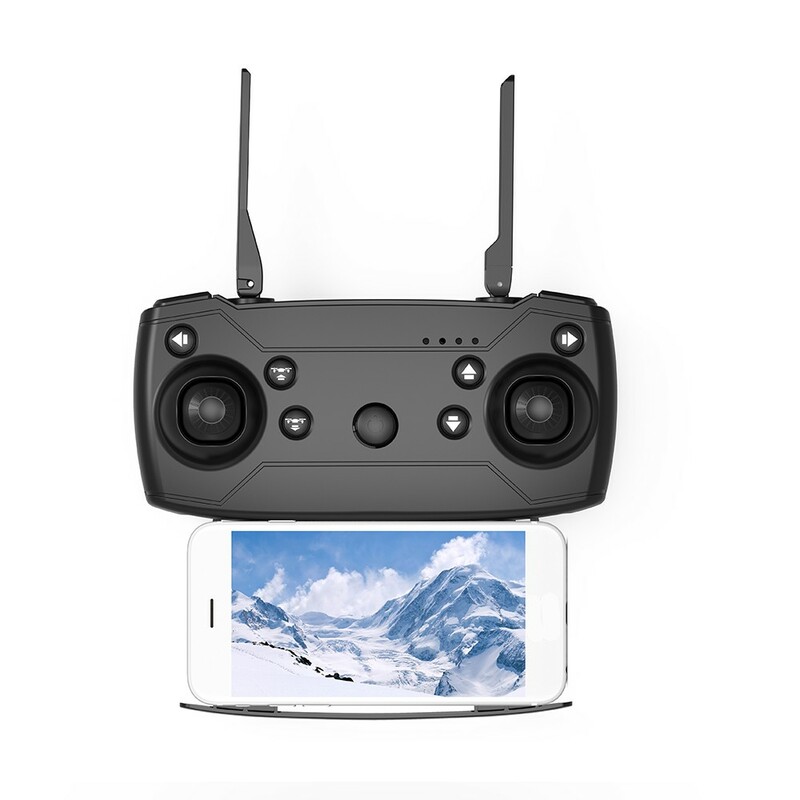 A Feature: Function: Forward/backward, up/down, left/right side-fly, left/right turning, hovering, one key takeoff/landing, headless mode, altitude hold, one key return, Wifi control, photo/video Wifi control: to realize real-time transmission for live video by pairing the mobile app to the drone wifi. 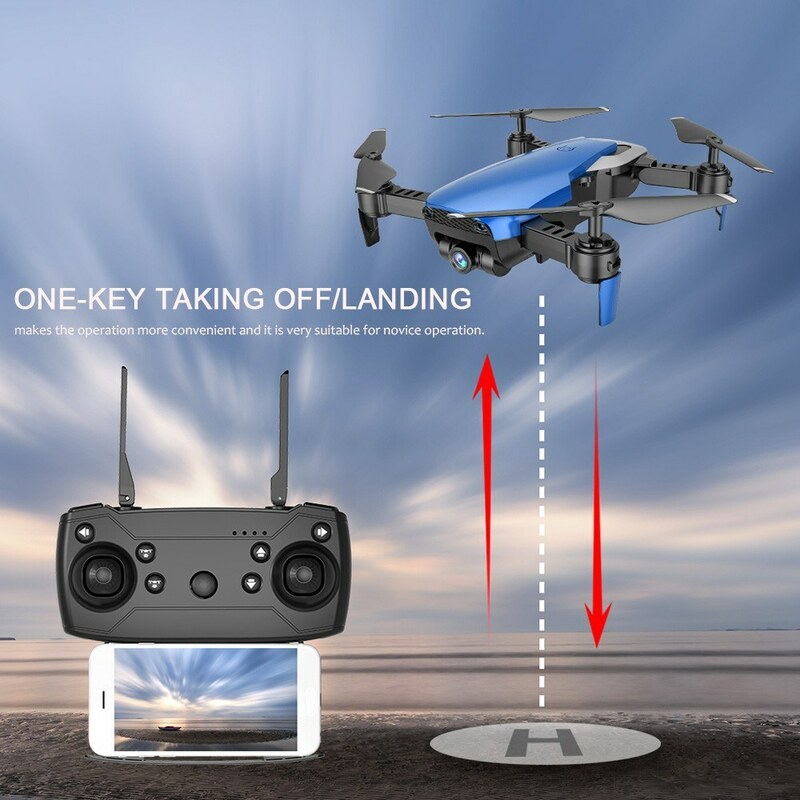 One-key taking off/landing: makes the operation more convenient. 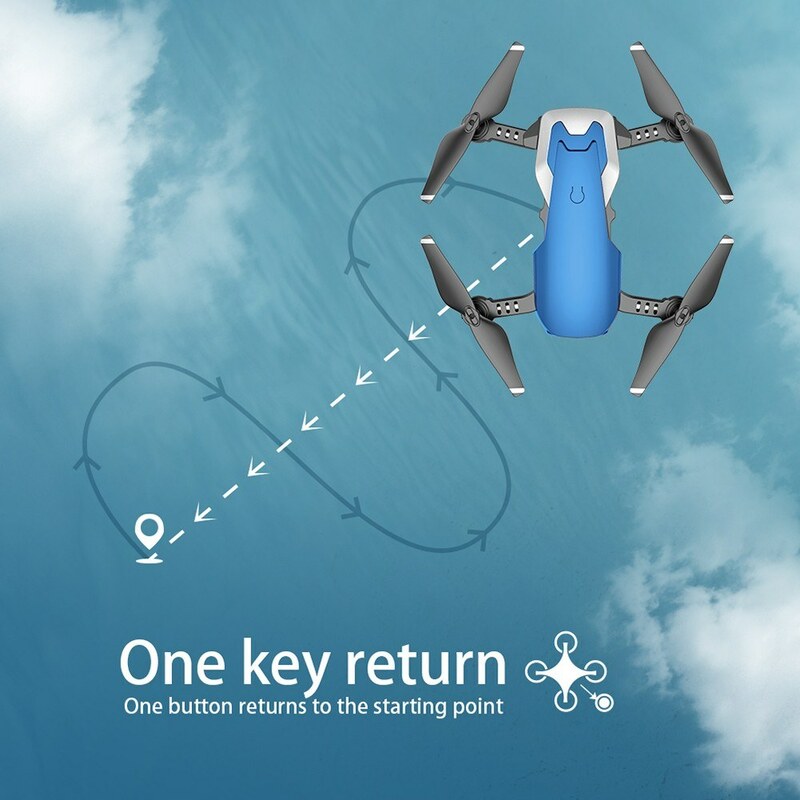 With one key automatic return function: the plane can find the way home easily. 0.3MP camera: can capture and record every beautiful and unforgettable moment. 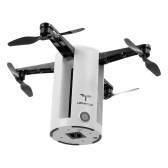 Altitude hold: provide convenient operation and stable flight, specially for beginners. Headless mode: completely solving pilot loss-of-orientation problems. 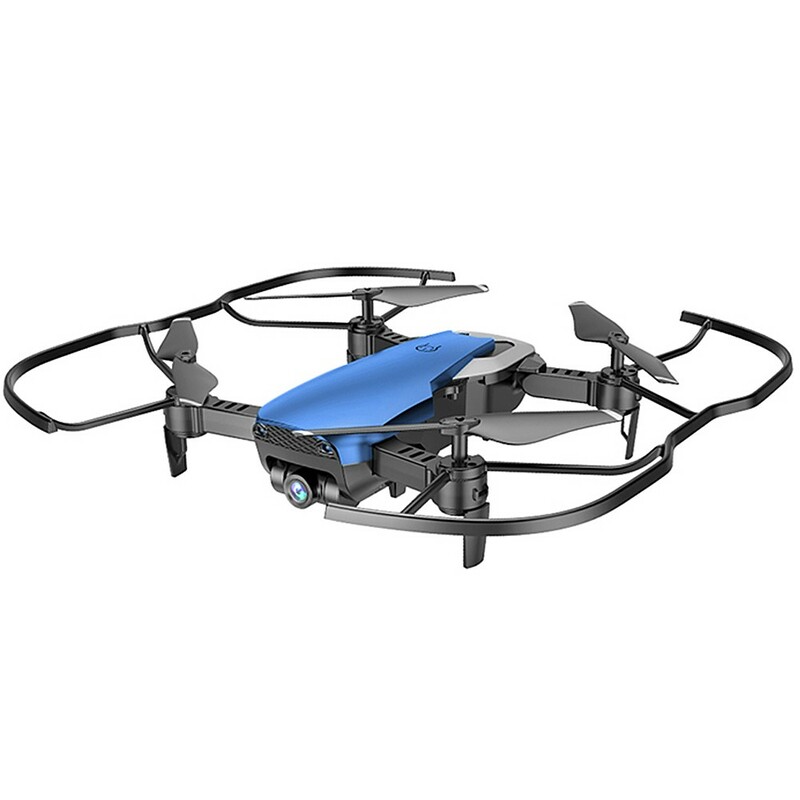 Q Are there spare parts, blades and motor mounts available? 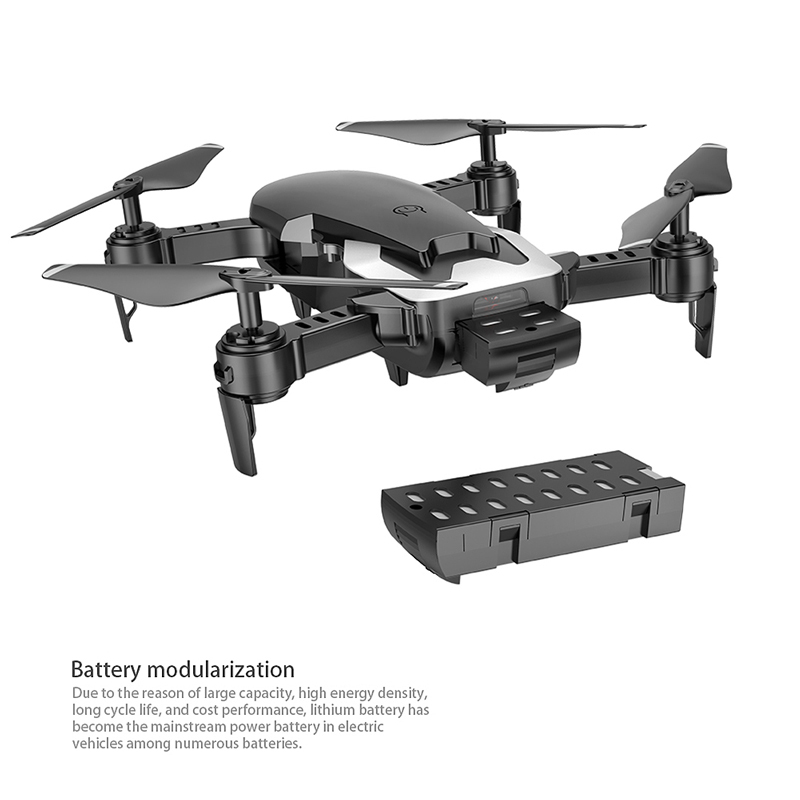 Confirmation of drone functions and spare parts.